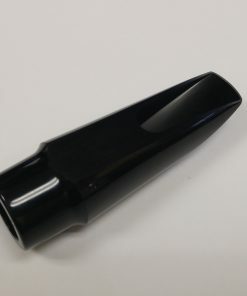 Yamaha 4C Alto Sax Mouthpiece - Excellent for Students! 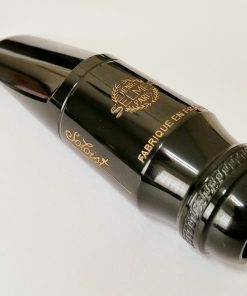 A saxophone player’s mouthpiece is the single most important accessory to help a player achieve the performance that they desire. 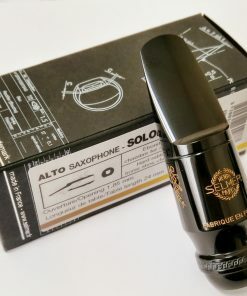 Student sax players need a balanced, well made and easy to play mouthpiece. 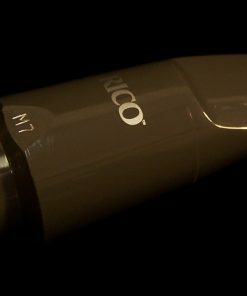 Unfortunately, many student mouthpieces are simply made to be cheap rather than to truly perform. The Yamaha 4C Alto Sax Mouthpiece is one of the most trusted mouthpieces for student musicians to learn the art of music. 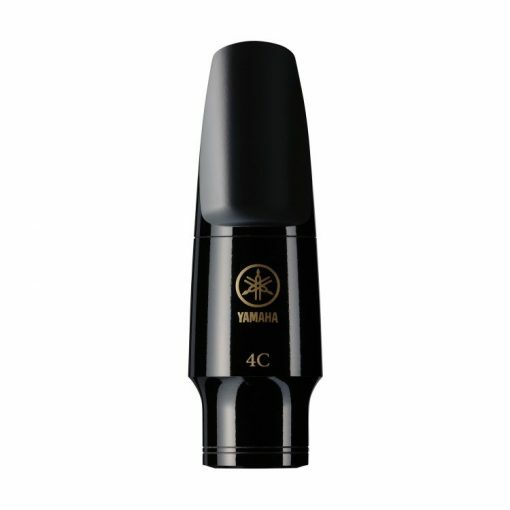 Crafted with performance in mind, teachers and professional players will attest to the quality and reliability of the Yamaha 4C Alto Sax Mouthpiece for student & intermediate players. 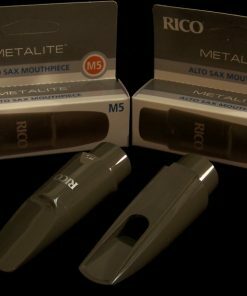 Made in Japan, the Standard Series mouthpieces are made out of high-quality phenol resin (plastic) and feature a design based upon the top grade Custom Series. 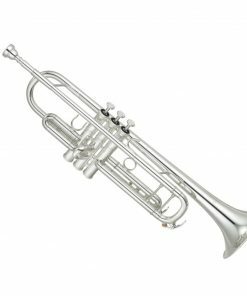 They are extremely consistent in specifications and playing quality, and offer excellent value for their price. 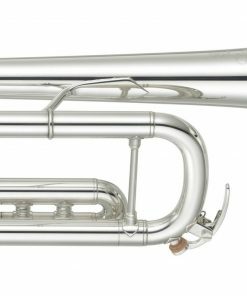 The facing of this series is slightly shorter than that of the Custom Series making them easier to play, and easier for beginning students to achieve a rich characteristic sound. 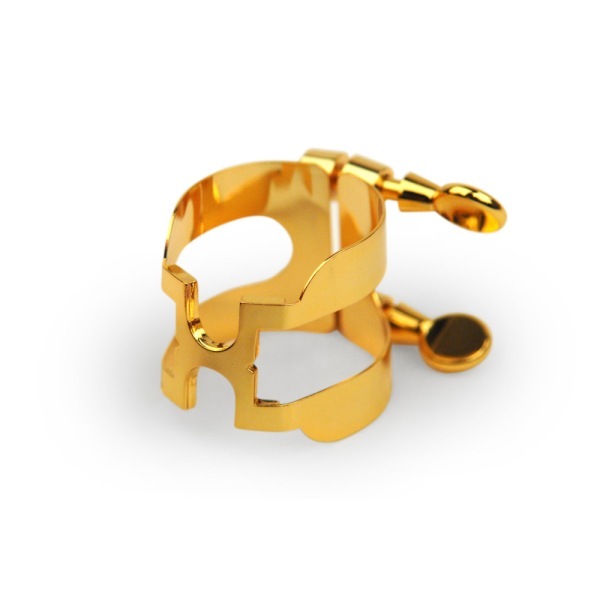 Don’t Forget About the Ligature! 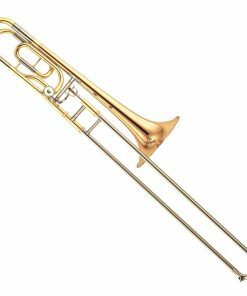 The ligature also has a huge impact on a player’s performance. 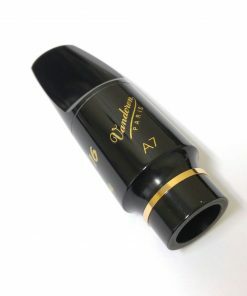 The way that the ligature holds the reed directly changes the way that the reed vibrates. 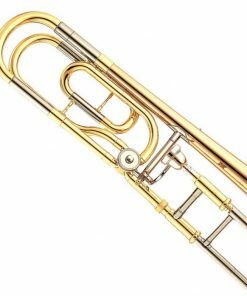 Many ligatures on the market actually will hinder the performance of a reed as well as even warp reeds. 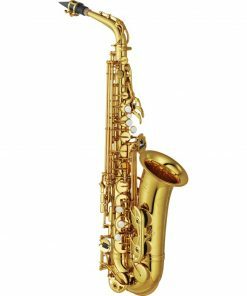 For performance and value, we recommend the D’Addario H-Ligature with the Yamaha 4C Alto Sax Mouthpiece. 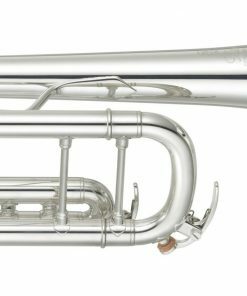 These ligatures usually cost about as much as a student mouthpiece. 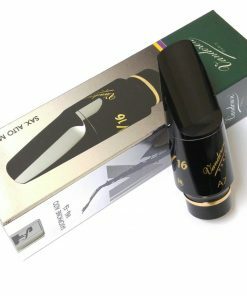 However, we offer a special “bundle” making it only a $15.00 “upgrade” to add on a D’Addario H-Ligature when purchased with the Yamaha 4C Alto Sax mouthpiece! 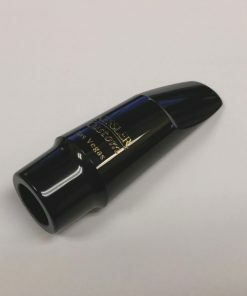 Kessler & Sons Music offers a 3 day trial / return policy by default on the Yamaha 4C Alto Sax Mouthpiece. There are no cleaning fees or restocking fees (assuming that the item is returned in proper condition). Very pleased with the product that I ordered, but more impressed with the quality, customer service and the ease of doing business with Kessler and Sons. Will definitely be my got to music store.